We know clients love Google. 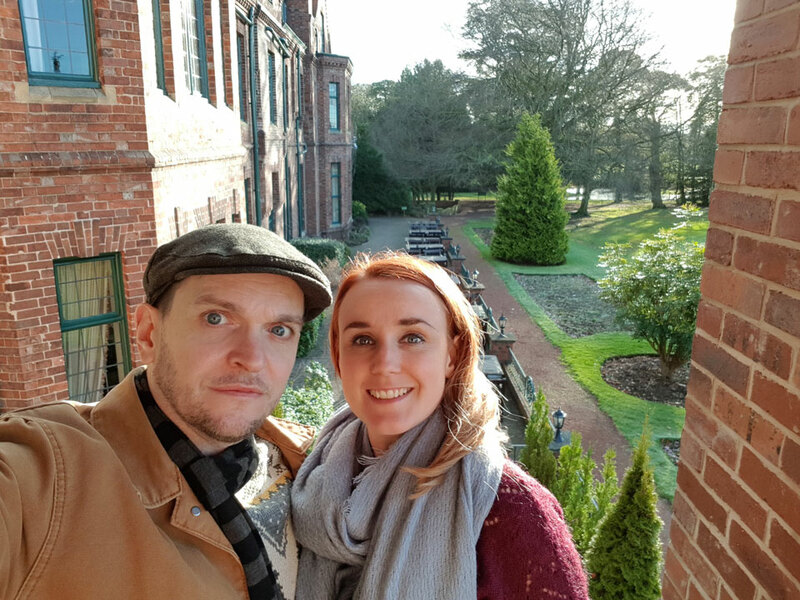 Being higher in the Google rankings for appropriate search terms will almost certainly increase traffic and that in turn will increase leads and conversions. 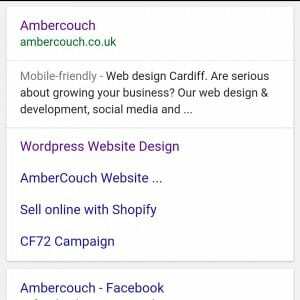 When trying to climb the search results ladder, anything you can do to improve your website and make it better for your users can be the difference between being ranked above your competitors or not. 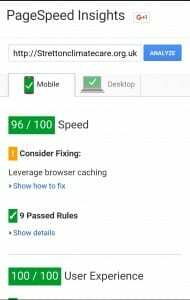 Improving the speed and performance of your website is one area that may have been overlooked if you had your site built just a few years ago but today it is an essential part of any design. Google loves websites that perform as well on mobile devices as they do on desktop. 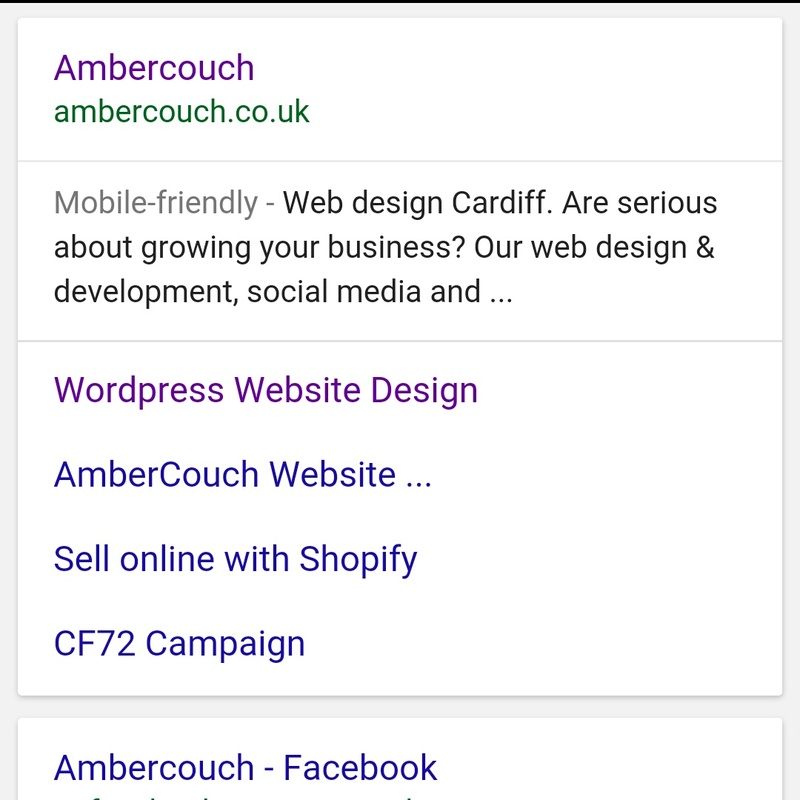 Websites that respond to the users device are label as “Mobile-friendly” in the search results page Google provides this tool for testing your website. If your site performs poorly on mobile this test will let you know. How fast your site loads is also a big deal for Google because it is a big deal for your users. If your site takes longer than 2 seconds to load then your users are going to drop. 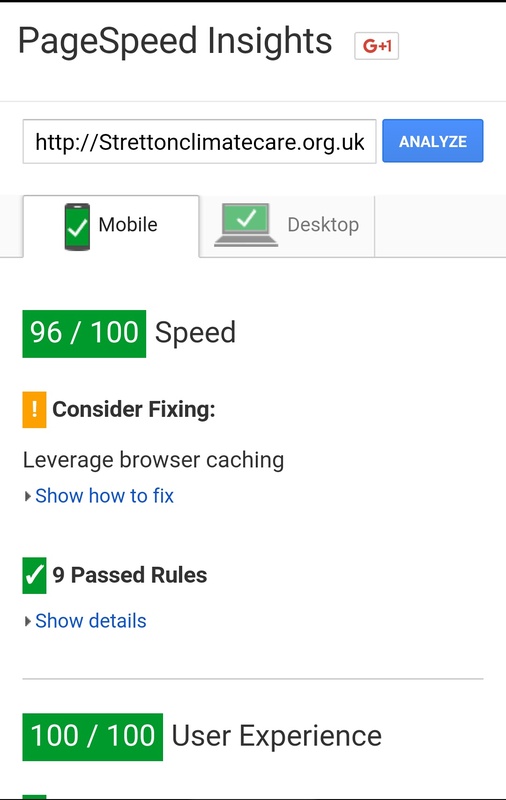 Again Google provides a tool, PageSpeed Insights, to measure how fast your page loads. It also tells you how you can improve this. We have just created a redesign for Stretton Climate Care and along with a fresh new look and modern design we have also made sure that it is really fast and mobile friendly. This is something that has now become the de facto standard in our web design process.